Not sure I knew this existed lol. Ah, so you learned something new! I often do mate lol. Looks cool, do you have one or anyone else here have one? I don't and they are rather rare. In other words, expensive! I used to have one, first console I ever owned. Really? Cool. What happened to it? Not sure. I left it at my moms house when I moved out years ago but she sold the house about 10 years ago so I would assume it was thrown out. 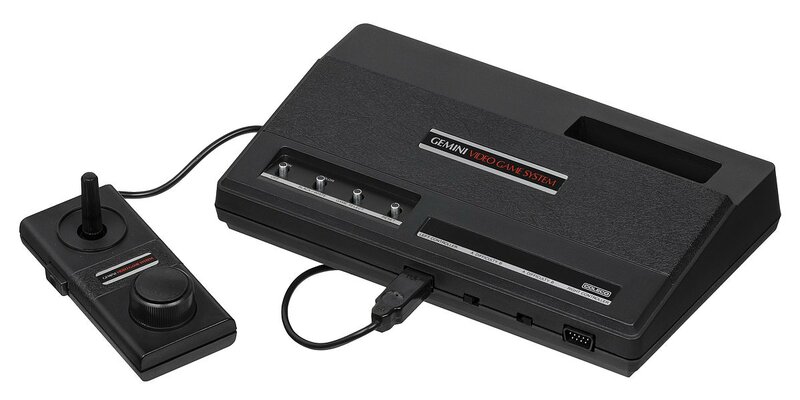 It was a cool little console though and I really liked the controller. Ah, that's unfortunate. They go for quite a bit of money right now. It is a neat little system and the controllers really look interesting. That would be cool Shadow, don't assume anything, could be at her new place waiting for you.. Go quickly and see lol.